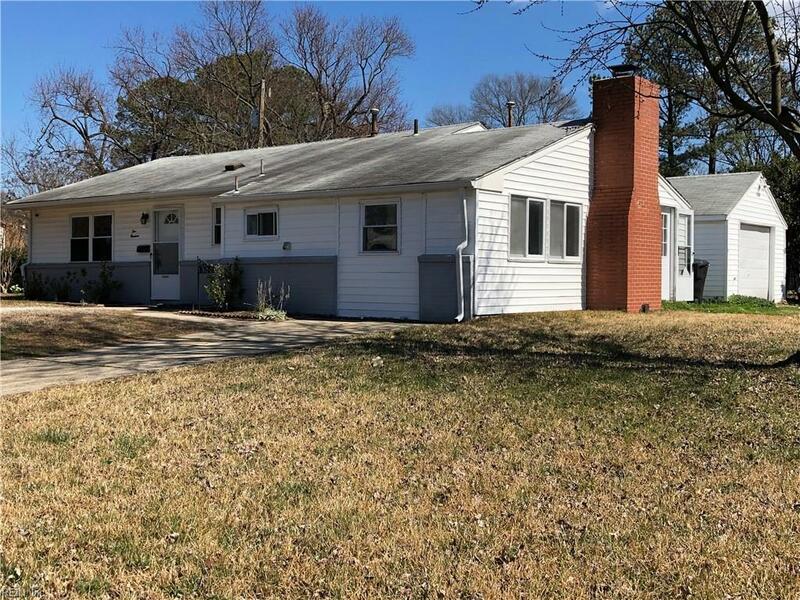 500 King George Rd, Virginia Beach, VA 23462 (#10244167) :: Abbitt Realty Co. 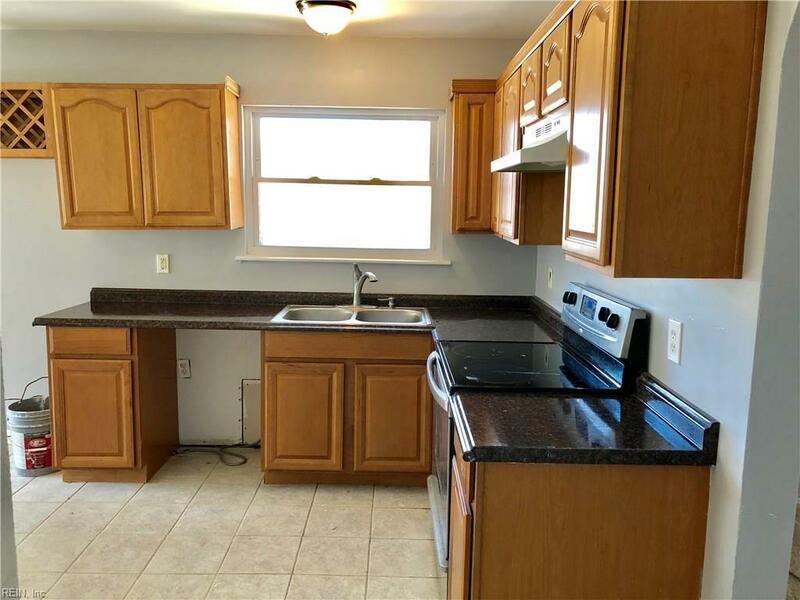 FANTASTIC OPPORTUNITY TO OWN AN UPDATED, MOVE IN READY HOME RIGHT NEAR TOWN CENTER! 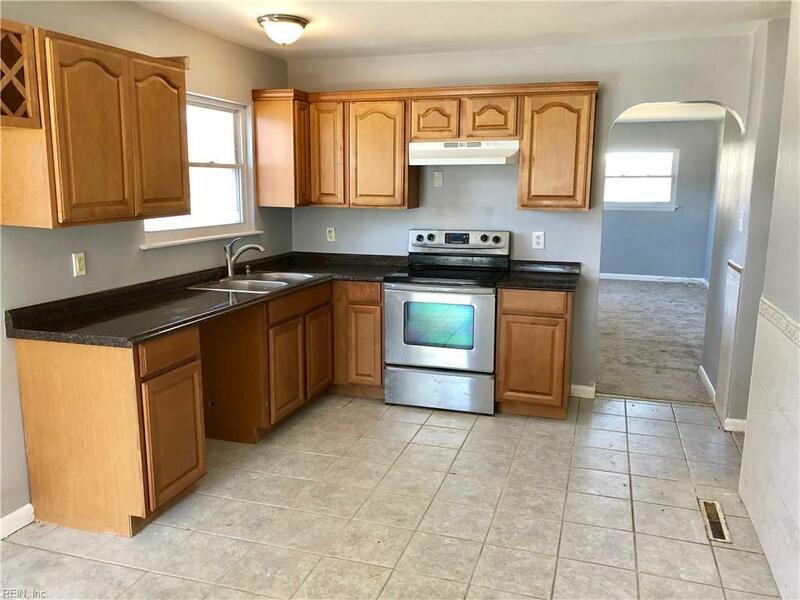 TONS OF UPDATES INCLUDING NEW CARPET, NEW PAINT, NEW HVAC, NEWER WINDOWS, UPDATED KITCHEN AND BEAUTIFULLY TILED BATHROOM. OPEN FLOOR PLANINCLUDES SPACIOUS EAT IN KITCHEN, HUGE FAMILY ROOM WITH FIREPLACE, SEPARATE LAUNDRY ROOM AND SEPARATE UTILITY ROOM. 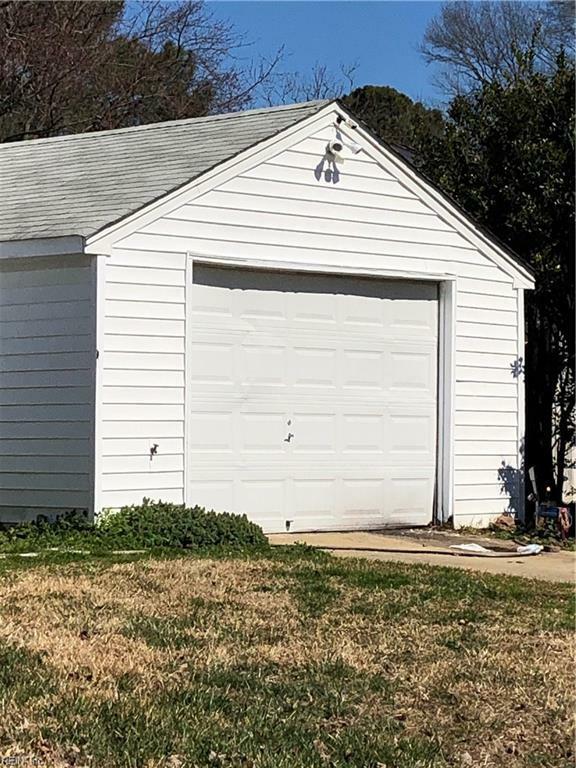 ALL OF THESE FEATURES PLUS A LARGE DETACHED GARAGE AND LOVELY FENCED IN BACK YARD ON A CORNER LOT IN PRINCESS ANNE SCHOOL ZONE WITH THE CONVENIENCE AND ENTERTAINMENT OF TOWN CENTER!